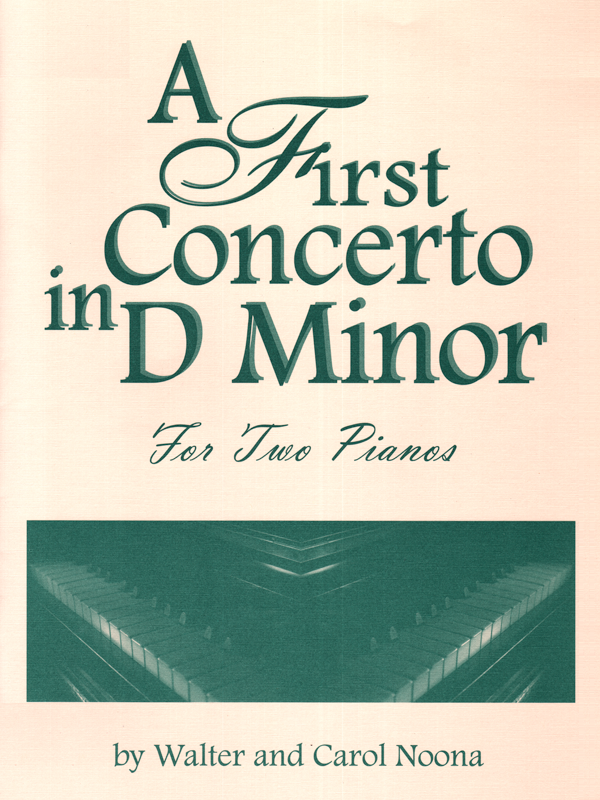 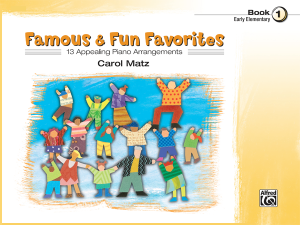 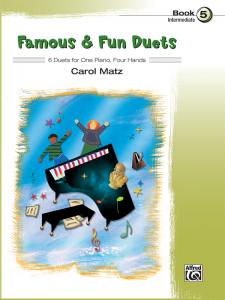 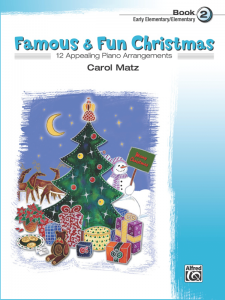 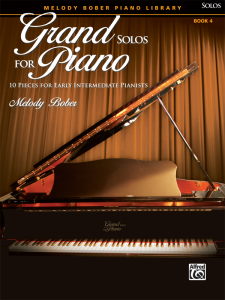 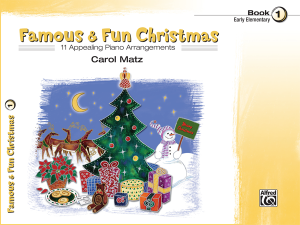 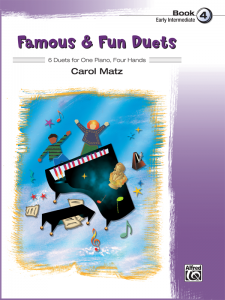 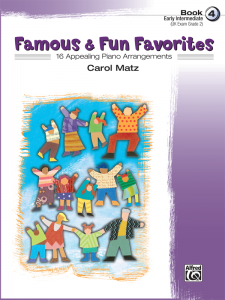 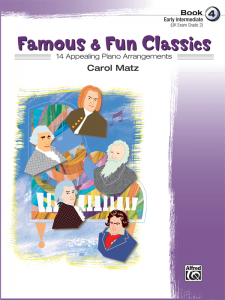 A delightful, 3-movement concertino for the intermediate level pianist. 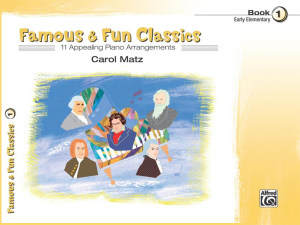 Composed with memorable themes, this work can be performed with accompaniment provided by a second pianist playing an orchestral reduction or with full MIDI orchestrations. 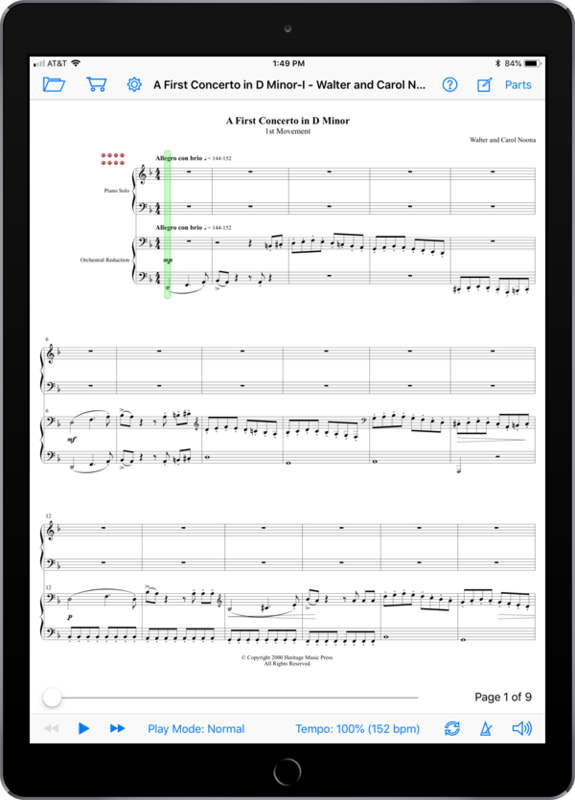 This SuperScore edition includes fully notated scores for soloist and second pianist as well as MIDI playback tracks for soloist, orchestral reduction, and virtual orchestra. This work provides a wonderful opportunity to introduce the joy of ensemble playing.